Heidi Suzanne Cruz is an American investment manager at Goldman Sachs. 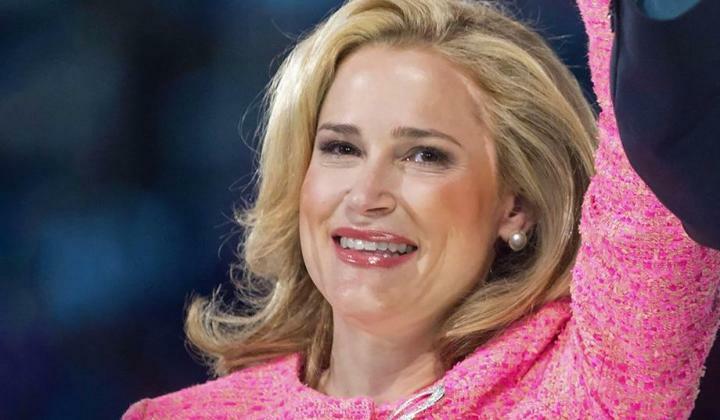 She was born on August 7, 1972, in San Luis Obispo, California, U.S. She also served in the Bush White House as the economic director for the Western Hemisphere at the National Security Council, as the director of the Latin America Office at the U.S. Treasury Department, as Special Assistant to the U.S.
She lived with her family in Kenya and Nigeria, and also in Asia, where they served as missionaries. She is the wife of U.S. Senator Ted Cruz.